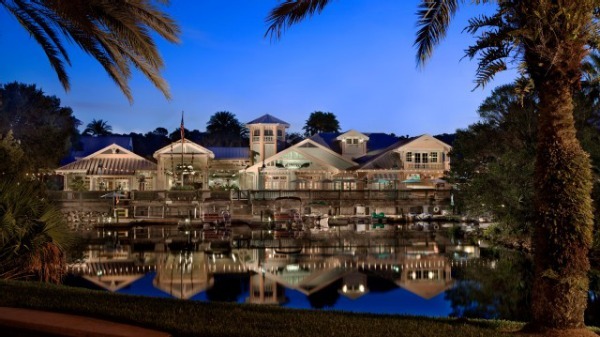 Walt Disney World captures the fun of the Florida Keys in the form of Disney’s Old Key West Resort. Colorful buildings and palm trees line the resort in true Florida style with a magical twist. In the hustle and bustle of park-going and sightseeing, the Old Key West allows guests to relax thanks to its low-key feel. Change your watch to island time when you wear this adorable beachy getup! 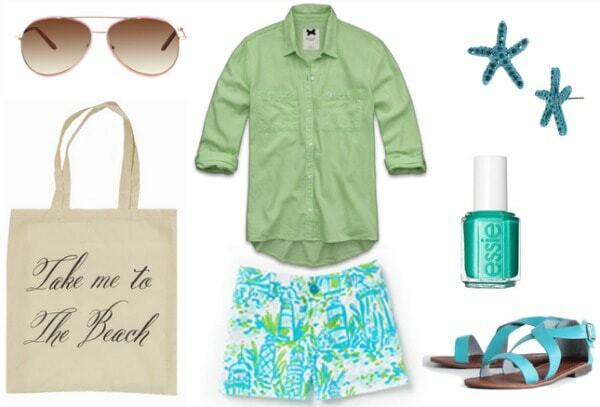 Step out in a pastel green button-up paired with lighthouse printed shorts. Grab a “beach” printed tote, a pair of strappy sandals, and aviator sunglasses for a classic, yet summery vibe. Finish the look with starfish earrings and a swipe of tropical teal polish. For a look that’s a little dressier, the key (pardon the pun) is to pair a simple shift dress with brightly-colored wedges. Add some fun jewelry with a floral bib necklace and conch shell earrings. Complete the resort-ready ensemble with cat eye sunnies and printed tote bag. Have you visited Disney’s Old Key West Resort? Are you inspired by tropical places? Would you wear any of the outfits above? Which look is your favorite? Which Disney resort would you like for us to cover next in this series? Let me know in a comment below! 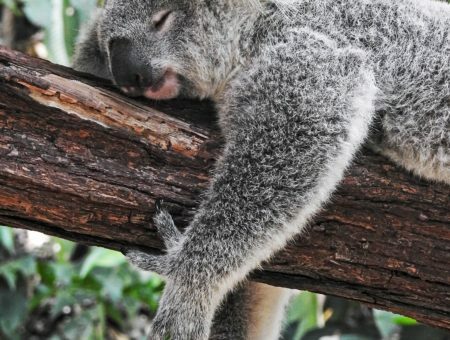 Previous Quiz: What is Your Ideal Vacation Destination?